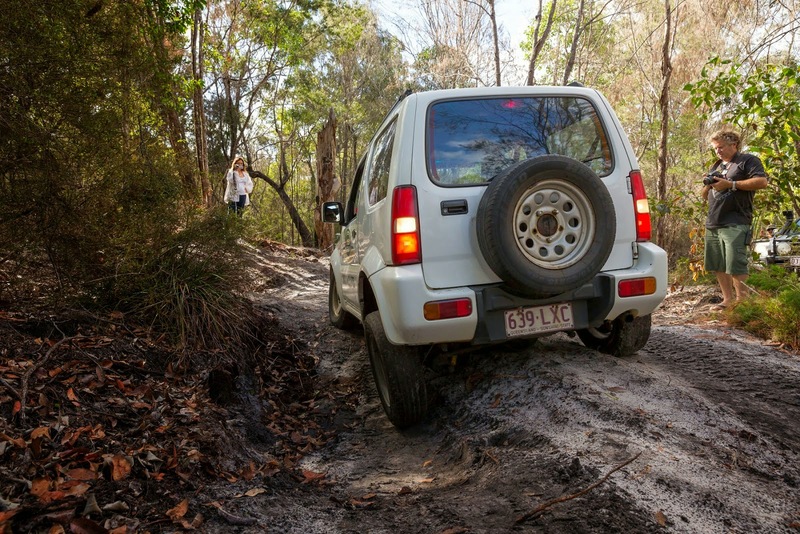 Based on Queensland's Fabulous Fraser Coast - and now operating throughout Australia - Dave Darmody and his team Australian Offroad Academy are on hand to teach the uninitiated practical four-wheel-driving skills... and the training course is right in our backyard at Kingfisher Bay Resort. Dave's no stranger to the tracks and beach highway on Fraser Island and has offered up the following tips. If you drive in such a way to look after your passengers, you are looking after your car, and you are looking after the terrain/environment as well. According to Dave, big run ups, splashes and spinning tyres may look impressive on social media, but they are unnecessary, unsustainable and dangerous. On Fraser Island, you're at the mercy of the elements, so look at a tide chart before you go and remember that strong winds can affect tides. Plan ahead and don't rush the beach. Clearance: Either you have it, or you don't! As Dave says - you either have it or you don't and there are legal modifications that can be made to your vehicle to increase this. 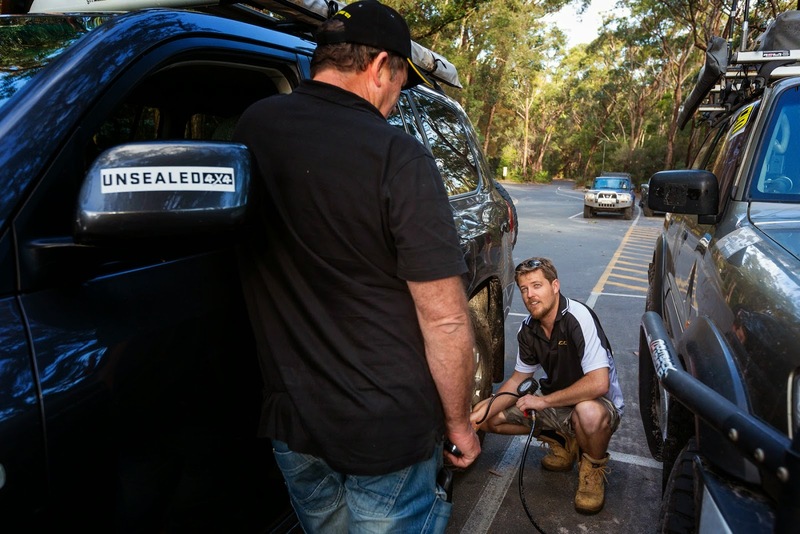 Having appropriate clearance under the vehicle makes for less stressful motoring and allows you to choose the best line through the inland tracks without fear of becoming ‘grounded’. The best advise here is "go as low as you need to go... but no further". Fraser Island is an every changing sandscape and so to you need to be flexible with the psi you run in your tyres. The folks at Australian Offroad Academy say there is no ‘best pressure’ there is only the pressure that allows you to traverse the terrain (in this case sand) with the minimum loss of traction (spinning wheels) on any given day. A little planning can make all the difference. You get torque right by getting your gears right. There is nothing wrong with using Low Range on the inland tracks and there is nothing wrong with using Low Range on the beach when the going gets tough. This content has been reproduced with the permission of the owner. To read Dave's original blog post, visit the Australian Offroad Academy website.